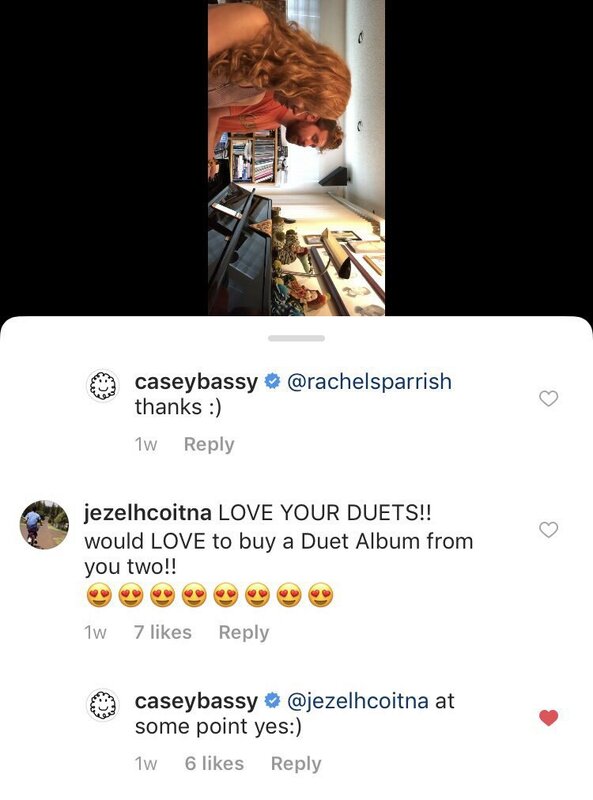 A common complaint I've expressed over the years is over paying to hear acts who are way past their primes, especially on vocals. 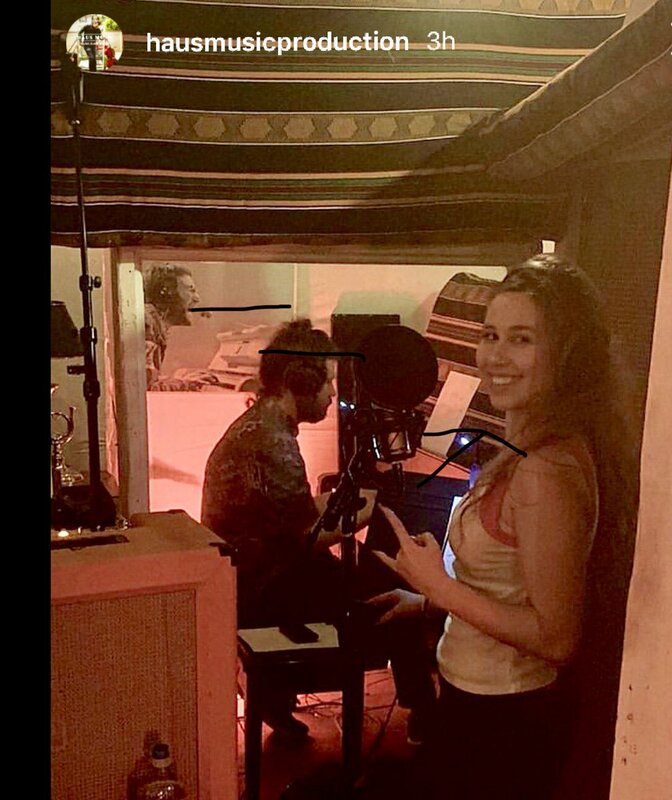 @HaleyReinhart is the Queen of singing, hair and.. Dancing. @ABBA makes us happy. Haley serenades you.I play & harmonize next to h.e.r. 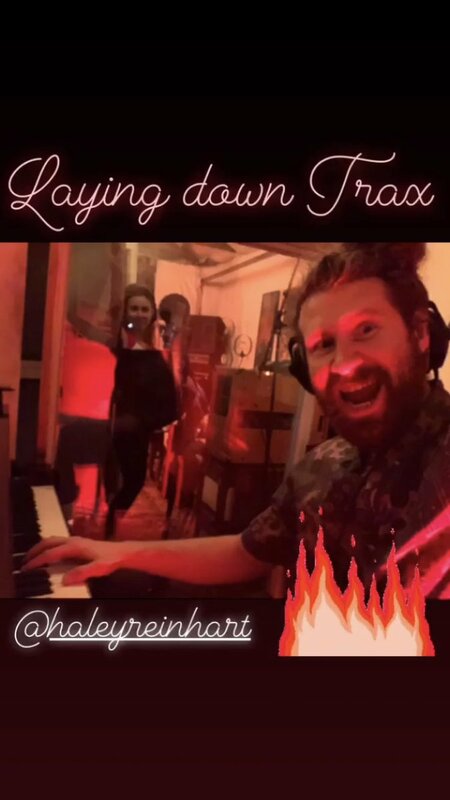 Leading to today where Haley posted a cryptic pic of her and Casey at a friend's in house recording studio (Some clips Drew has posted of him jamming w/ friends were recorded here).... A Caley collaboration in the works? 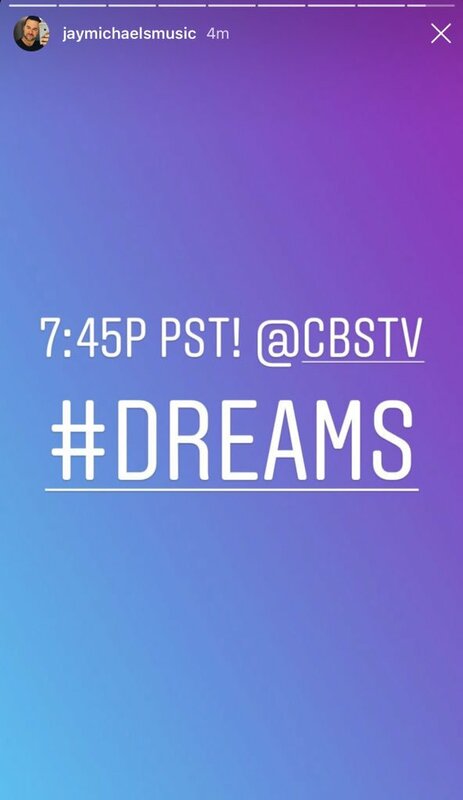 Haley and Jay have posted mysterious instagram about something happening tonight on CBS. 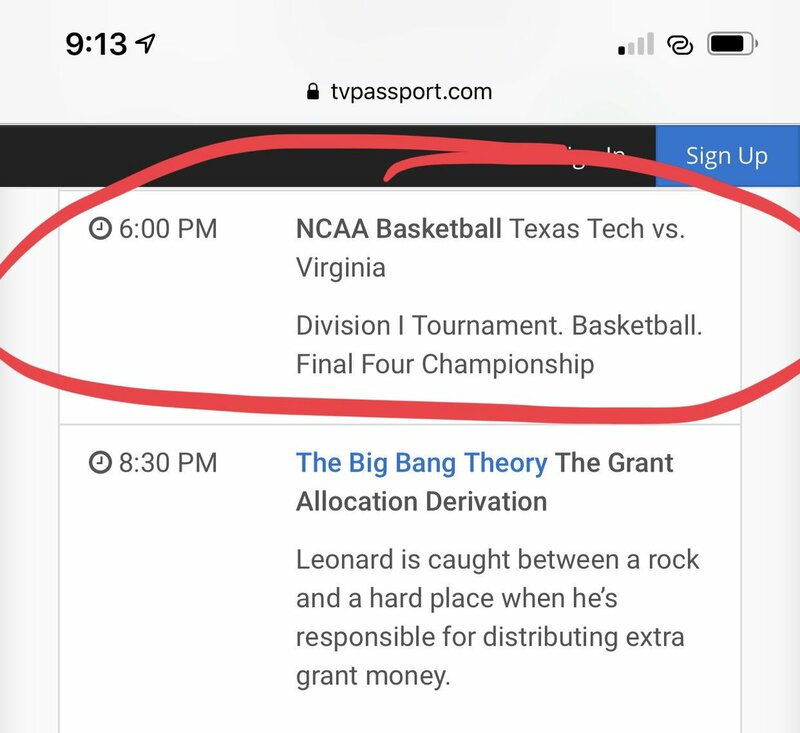 PJ noted that the time is in the middle of an NCAA tournament game, which makes him think it might be a debut of a new commercial?? 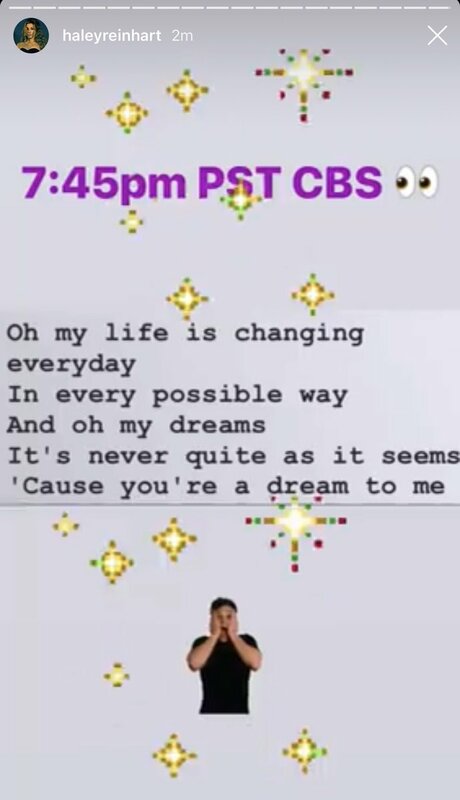 Cranberries songs such as Dreams are right in Haley's wheelhouse (or one of her wheelhouses) and if she is singing it I have no doubt she will be slaying it. 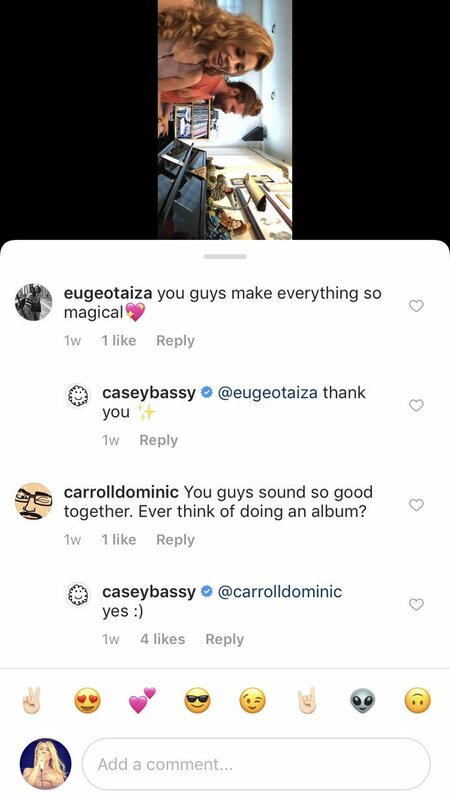 She has a song placed on a Mazda 3 commercial. Just saw it on my NCAA championship broadcast. 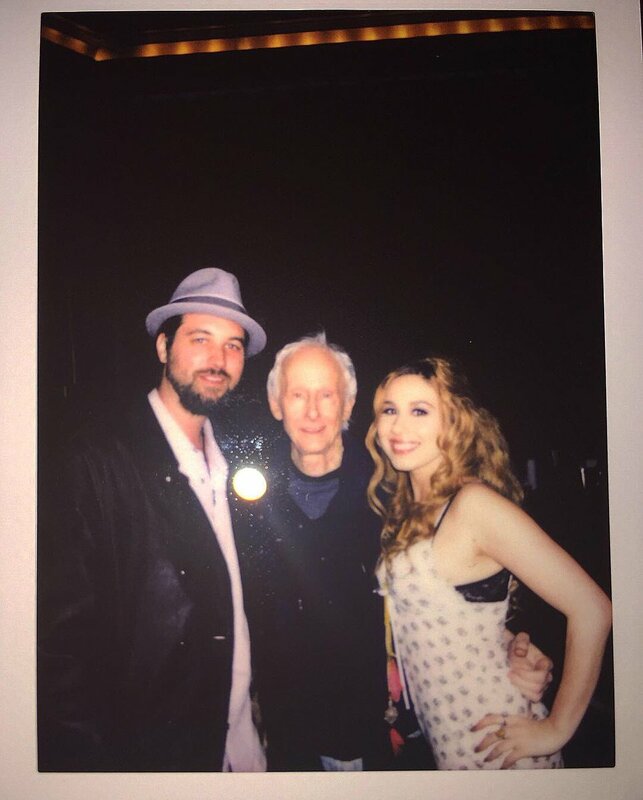 I’d know her voice anywhere. Current time: 04-19-2019, 12:57 AM Powered By MyBB 1.8.19, © 2002-2019 MyBB Group.